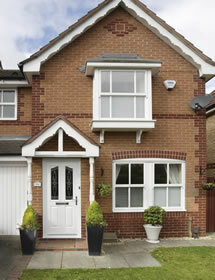 Here at AMB Glass and Malvern Windows we understand that every persons home is their castle and it is for that very reason that we are here to walk you through your investment be it large or small. 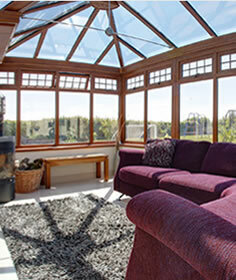 We will endeavour to cater for any aspect of glazing and have competitive rates. We specialise in the installation of Windows, Doors, Conservatories, Secondary & Decorative Internal Glazing throughout the Midlands. We do not use sub-contract fitters, all of our teams are employed directly by us extending the family feel of the business. Our qualified installation teams take personal pride in their work offering you the very best quality with a friendly and helpful manner. Don’t take our word for it, take a look at our testimonials. 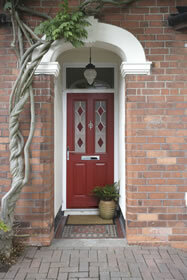 We have been providing a professional customer focused service since 1984. Over the years we have built up an enviable reputation through sheer dedication to our customer needs and attention to quality and service. 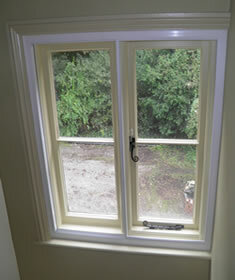 We are genuinely the longest trading Double Glazing Company in Malvern, still run by the original founder. Our repeat customers over the years are testimony to this. If you are considering installing new windows, changing the front, back or patio doors, having a conservatory extension, cutting down draughts with secondary double glazing or installing decorative internal glass features to your house, just call us on 01684 892350. We will be pleased to arrange a visit, advise you on our range of products and arrange installation by our team of expert fitters.